Social media can be a slippery slope. Stretching yourself too thin by trying to be on every site can result in disengaged users. Failing to engage users on the right platforms will only amount to yet another lost marketing opportunity. 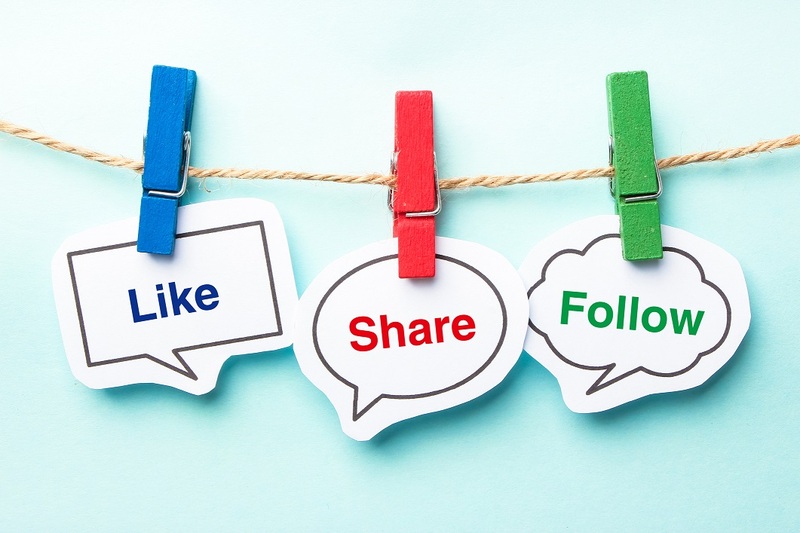 Here are 13 best practice tips when using popular social networking sites.